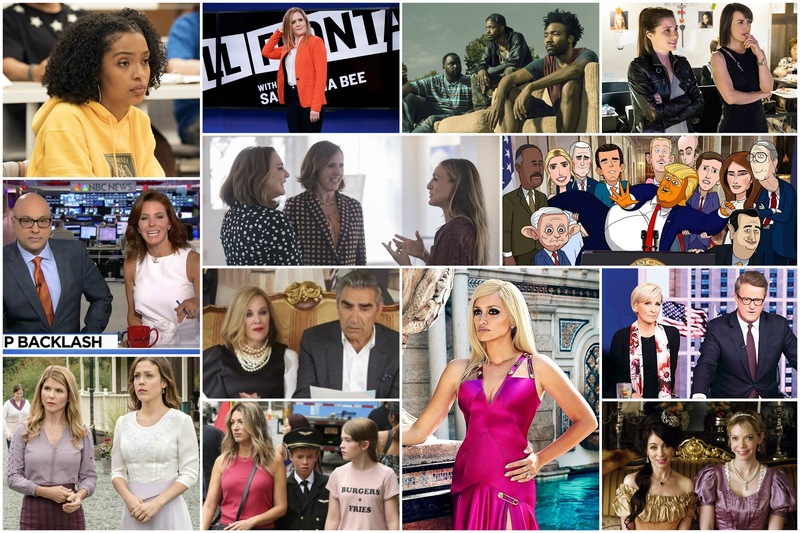 Welcome to the TV Ratings Guide's Cable Ratings Database - Winter & Spring 2018 edition! 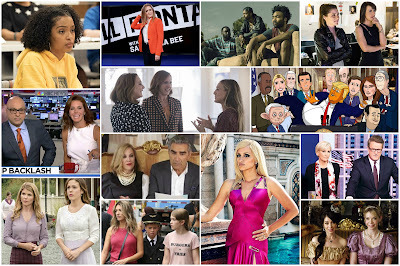 Here, you'll find the ratings for select programs that aired primarily in Winter & Spring 2018, all of which were covered by us in our daily cable ratings posts during those seasons. The shows are categorized by the days that they aired, and they can all be found below. Just click on each show below and it will take you to that show's fully-completed ratings page.